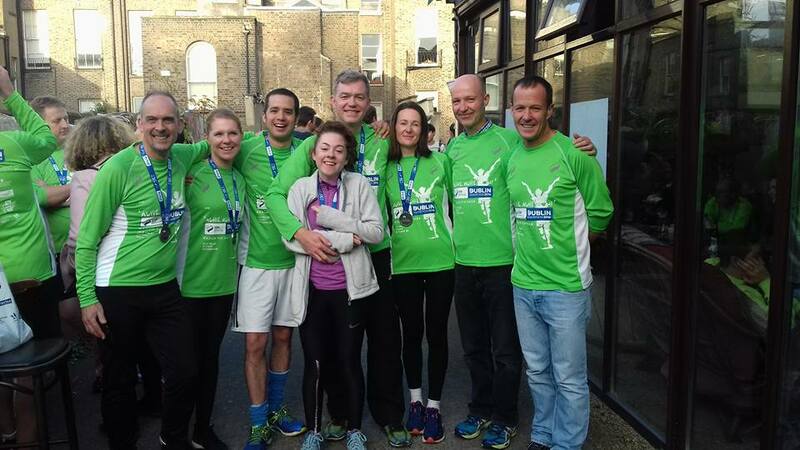 The SSE Airtricity Dublin Marathon has been a sell out event for the last several years, so make sure to get in early to secure your place. 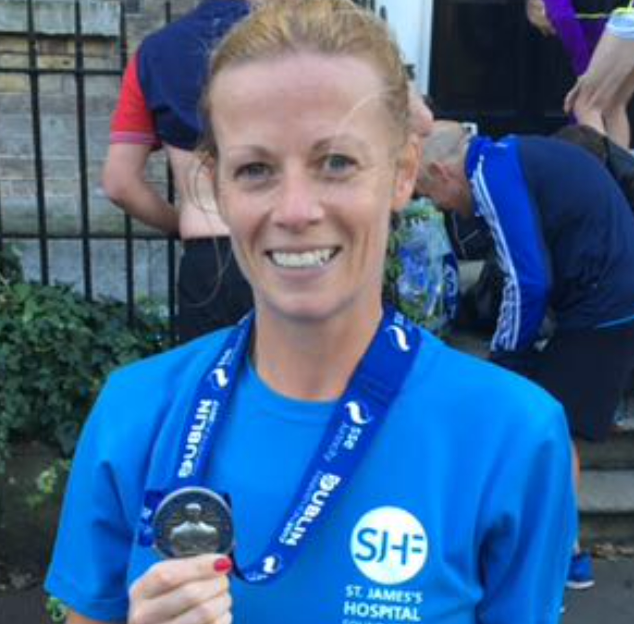 Early-bird discounts also apply so please see https://sseairtricitydublinmarathon.ie for more details and to book your place. 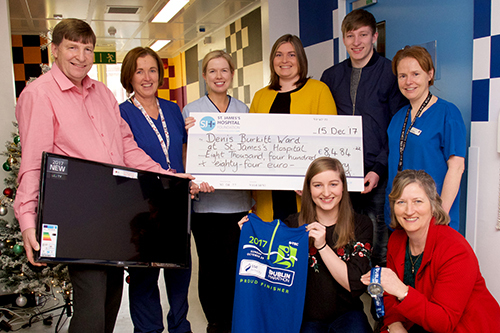 Run on your own or be part of a team working together for a great shared running experience whilst raising much needed funds for St James’s Hospital. You can raise money for any ward, department or speciality of your choice. 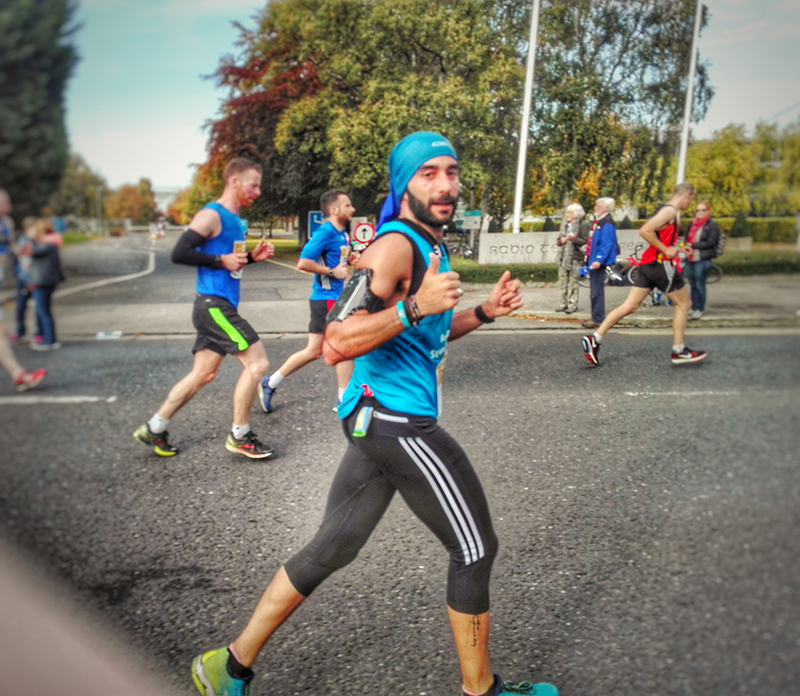 Why not get sponsorship by the kilometre or even the mile, from friends, family, neighbours and colleagues – even your old pals on Facebook will help you out! If you would like sponsorship cards, just get in touch. We will also provide all of our runners with a breathable sleeveless/short sleeved running top.